Your heart beat may be linked to your ability to make sound judgements, according to a new study. Research by Igor Grossman, professor of psychology at the University of Waterloo in Canada, and colleagues based at the Australian Catholic University, looked at the connection between heart rate and the thinking process. Their findings, published in the online journal Frontiers in Behavioural Neuroscience , suggest that fluctuations in your heartbeat can affect your ability to reason about complex social issues. 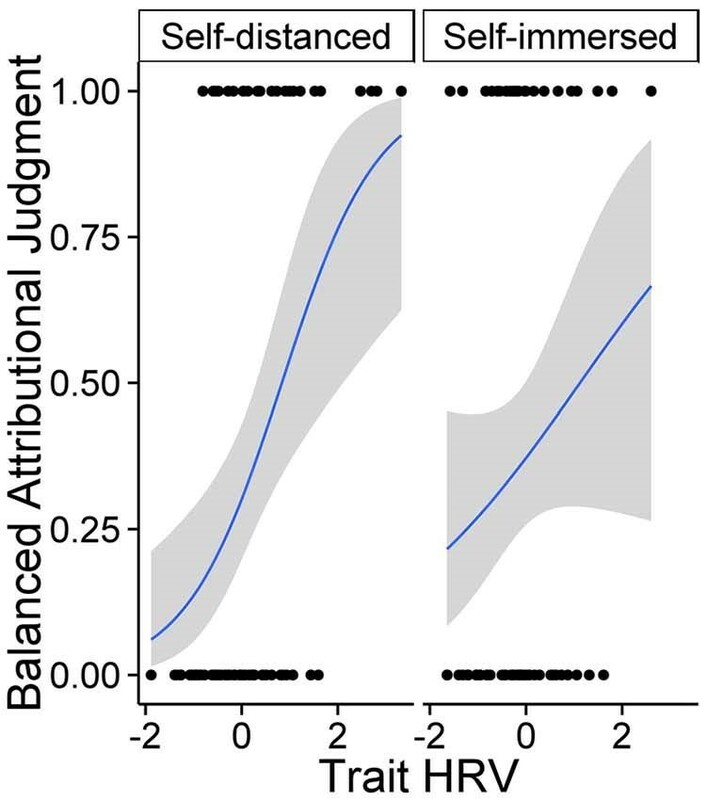 This is the first study to demonstrate a connection between heart and mind in relation to wisdom and the ability to make balanced judgements. The study asked participants to reflect on social issues from two perspectives: firstly as critical observers (‘self-distanced’) and secondly by interpreting things in a personal manner (‘self-immersed’.) Their resting heart rate variability (HRV) was also monitored. The study found that in a self-distanced situation, people with more varied heart rates were able to reason in a less biased way. However, no relationship was found between HRV and wisdom in the self-immersed condition where people reasoned about issues from a first-person perspective.